The value of a musical education is not to be underestimated. 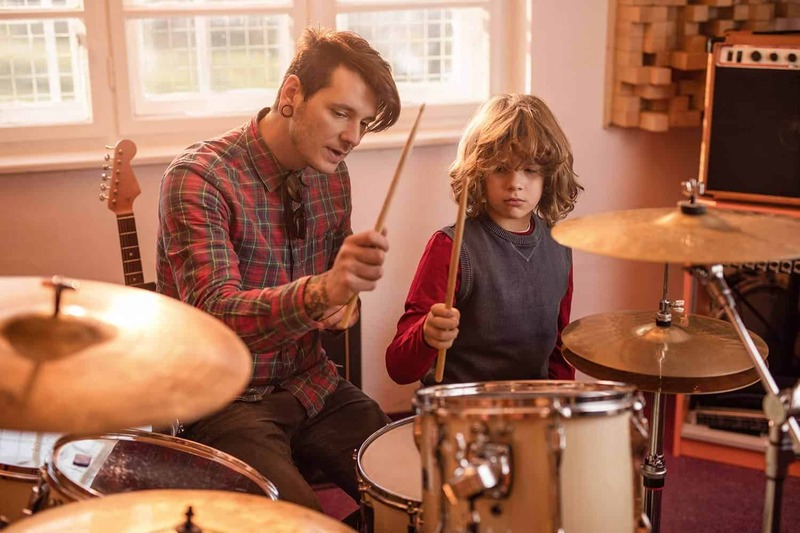 Students who take music lessons are learning so much, it’s hard to put it all into words. 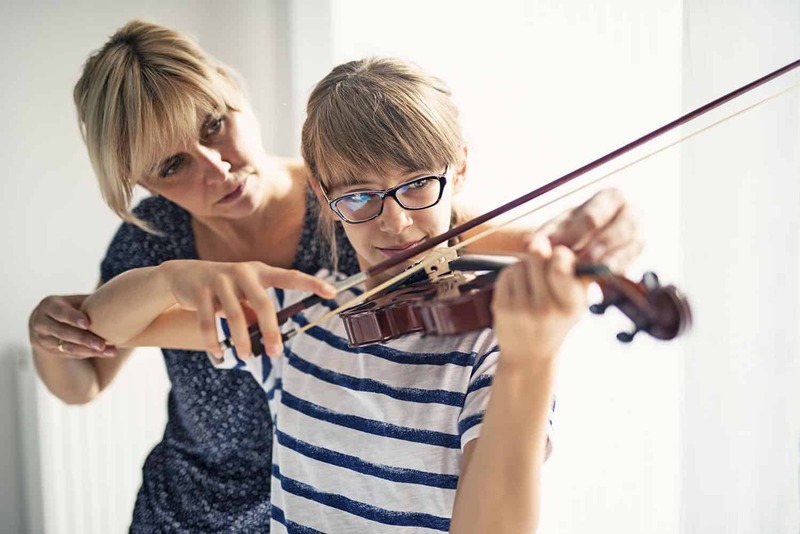 The academic, cognitive and physical side is easy enough to define: they learn to read music and time signatures, they learn to play their instrument, how to place their hands just so. When you play music, your brain is firing on all cylinders, because there’s so many elements to keep in mind in any given moment; how fast to play, what rhythm to play, what notes to play. There’s more to it than just that, though; there’s also the emotional side, the primal element that makes music music, the thing that we feel with our whole bodies before we can even speak, when we’re still infants. The confidence you gain when you finally nail a new piece. The emotional rush that comes with playing a piece that you feel down to your bones. 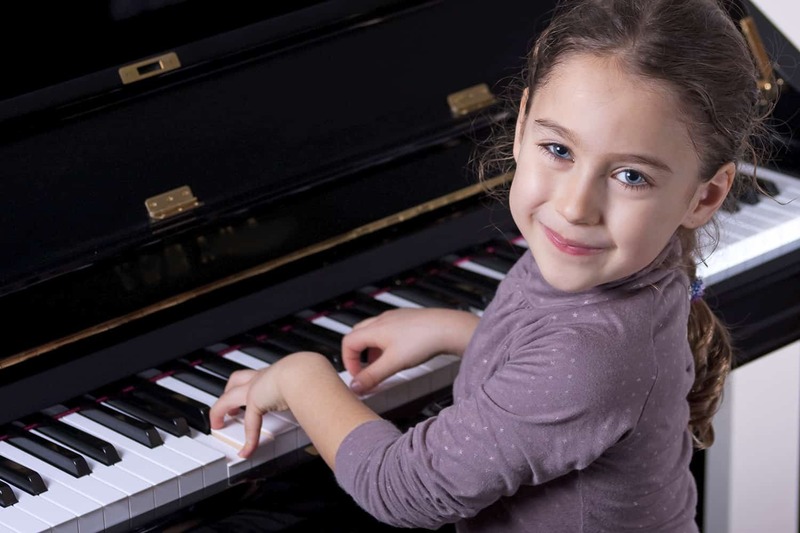 At Academy of Music, we want everyone to be able to develop in all aspects of their musical education – not just physically, not just in learning the language of music, but in learning the poetry & theory of it, the essence that makes music one of the only universal cultural experiences. The core, emotive side of music that makes it a common language for all humans. To do this, we teach you music in the most comfortable place possible; your own home. 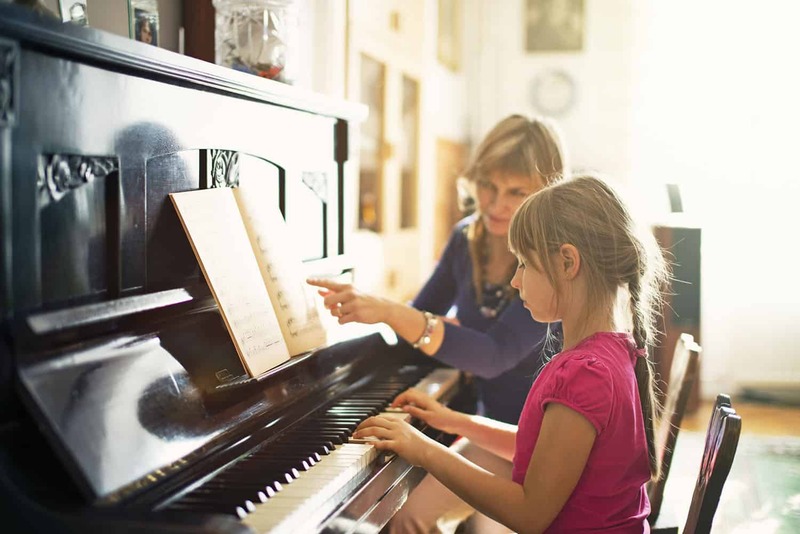 In home lessons are our specialty, because we truly want to bring music to everyone. 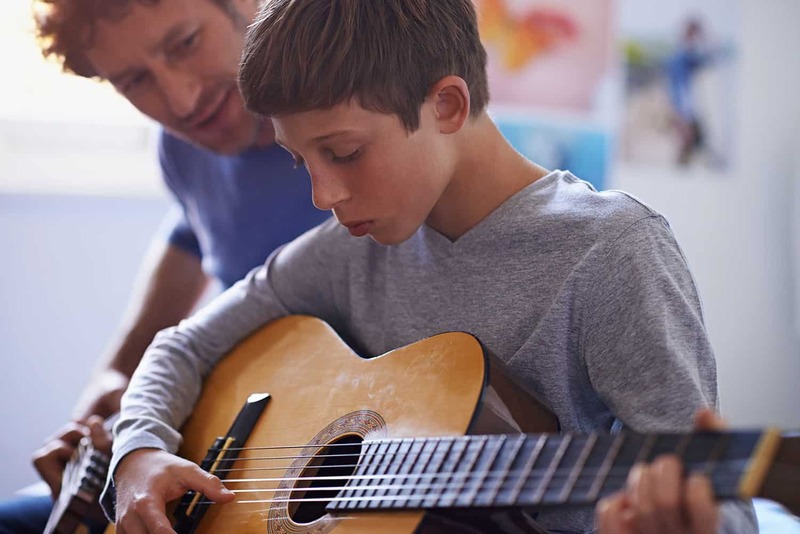 We imagine all the people who want to learn music, but can’t because of their busy schedules. The single parent who took guitar lessons as a teenager, but finds themselves too busy with the kids and housework to justify driving to a private school to learn their instrument. The grandparent who wants to take ukulele lessons and play the songs of their youth, but can’t see well enough to drive anymore. The child who wants to learn to play the old piano in their house, but whose parents are too busy to take them away from home for lessons. Music is for all, and that includes people with social anxiety; in some ways, when you’re anxious, you can benefit from music the most. 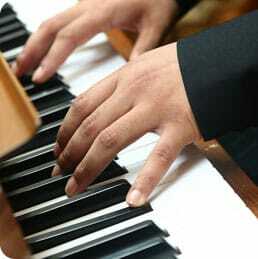 You might feel too nervous to leave the sanctuary of your home, you might lack the confidence to play music in public. You might be feeling strong emotions that you hold tightly to your chest, unable to find a way to voice them; with in home voice lessons, you’ll be able to sing your emotions, to feel them as they flow from your soul to your vocal chords and out, the sound of your heart resonating through the silence. Learning music is learning about yourself; music is never untrue, and the notes you play reflect who you are and how you feel. You might find yourself playing the piano, fingers flying up and down the keys; you might find yourself during drum lessons, the beats you play a reflection of your internal rhythms. You’ll become more confident, more capable, more full of self-knowledge; music opens us. Winnipeg is a beautiful city, and many great musicians were born here. The way we feel might be a reflection of where we live; always warm-hearted and welcoming, in an effort to fight the cold. Academy of Music is proud to be part of the great tradition of musicians in Winnipeg. Learn music with us, and you’ll become a part of that tradition, too.